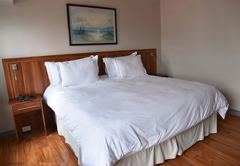 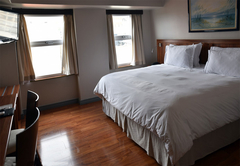 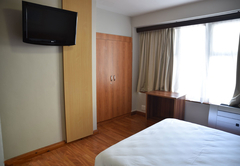 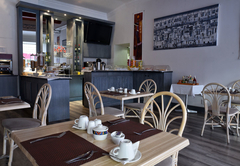 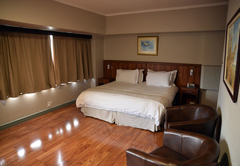 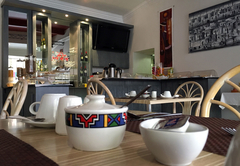 Parliament Hotel is a 3 star graded hotel offering Cape Town Central accommodation in 24 guest rooms. 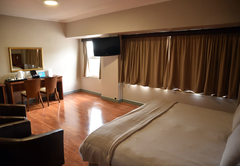 The Parliament Hotel in Cape Town offers convenient location and Continental atmosphere which will provide you with a memorable stay. 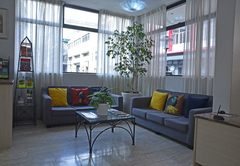 The Parliament Hotel is a well-established three-star hotel conveniently located in the heart of Cape Town. 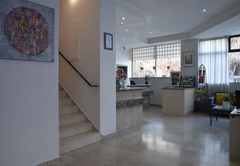 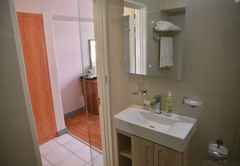 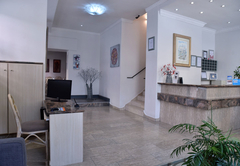 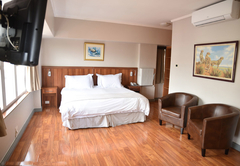 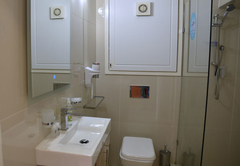 With English, Italian and German speaking management, it offers business travellers and international tourists comfortable accommodation within a continental atmosphere. 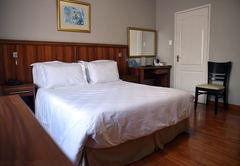 All guestrooms have been redecorated in elegant, European style, and all have air-conditioning, television and telephone facilities. 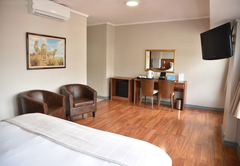 A choice of single, double and family room are available, as well as spacious executive suites with optional bar fridge facilities. 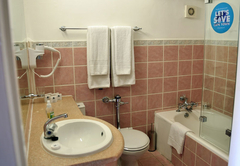 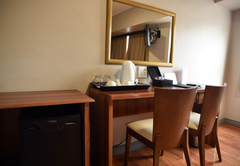 The Hotel also offers efficient and friendly room service during restaurant hours. 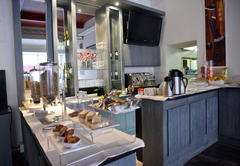 The Parliament Hotel has a continental-themed restaurant and bar located on the ground floor. 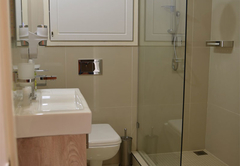 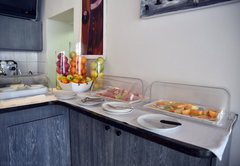 Here, guests can enjoy an English breakfast and tasty food throughout the day. 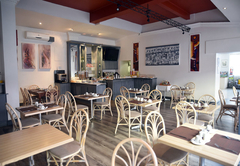 The cosy atmosphere is perfect for sipping espresso or enjoying an evening cocktail. 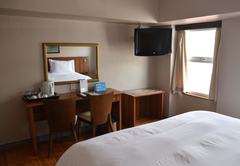 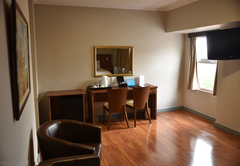 Ideal for business travellers, The Parliament Hotel offers parking and is within easy walking distance of Cape Town's central business district, parliament buildings, magistrate and supreme courts. 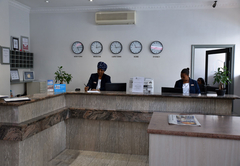 A regular shuttle service is available, at competitive rates, taking guests to and from Cape Town International airport. 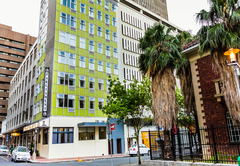 Within strolling distance of The Parliament Hotel are the famous Greenmarket Square and St George's Mall - both home to local arts and crafts, street performers, sidewalk cafes and antique shops. 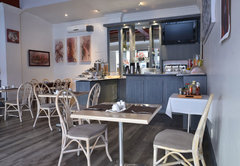 Fifteen minutes away is Cape Town's greatest tourist attraction - the V&A Waterfront - offering entertainment, restaurants and bars, shopping and excursions to Robben Island and more. 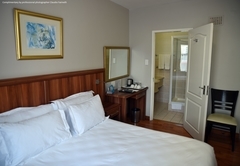 The Hotel offers a shuttle service to the Waterfront and to Cape Town's famous landmark - Table Mountain. 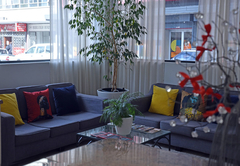 Response timeParliament Hotel typically responds to requests in 5-10 minutes.